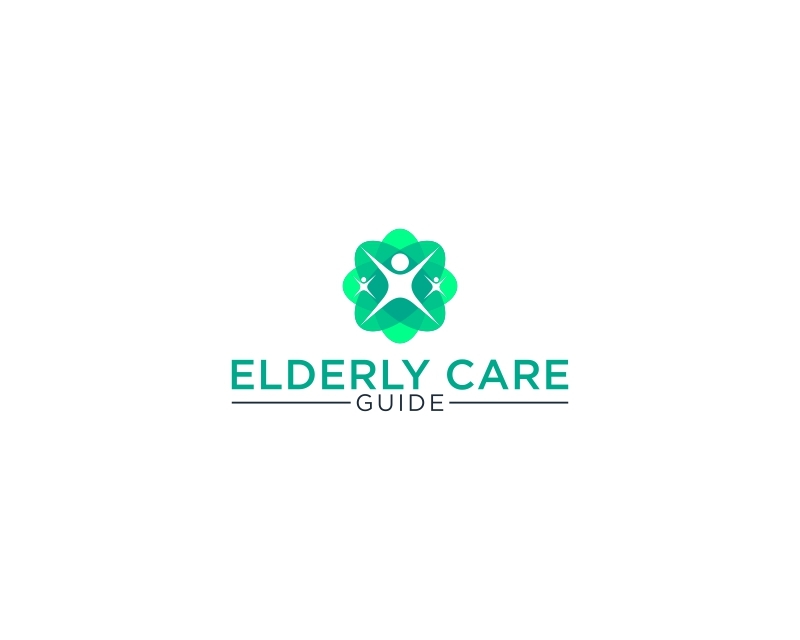 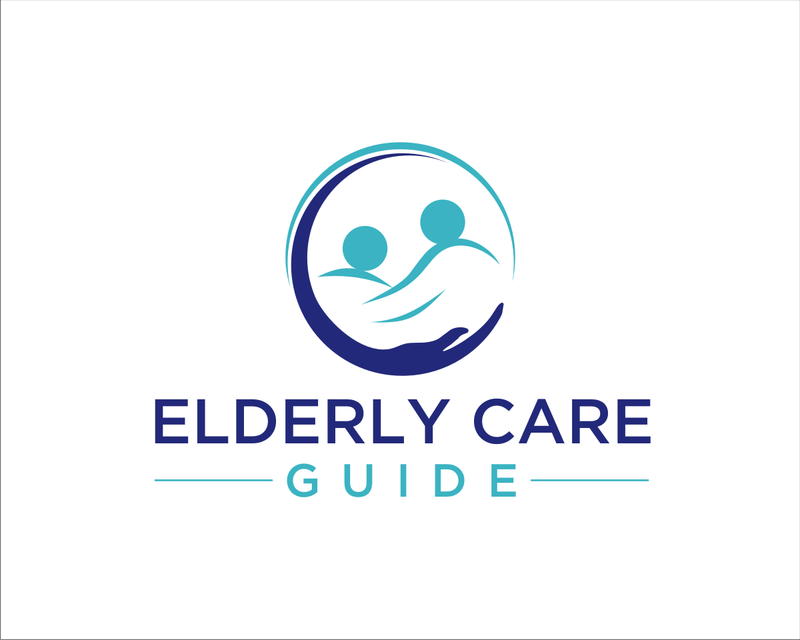 Elderly Care Guide is a website meant to help people that care for elderly people in their home, like aging parents or grandparents. 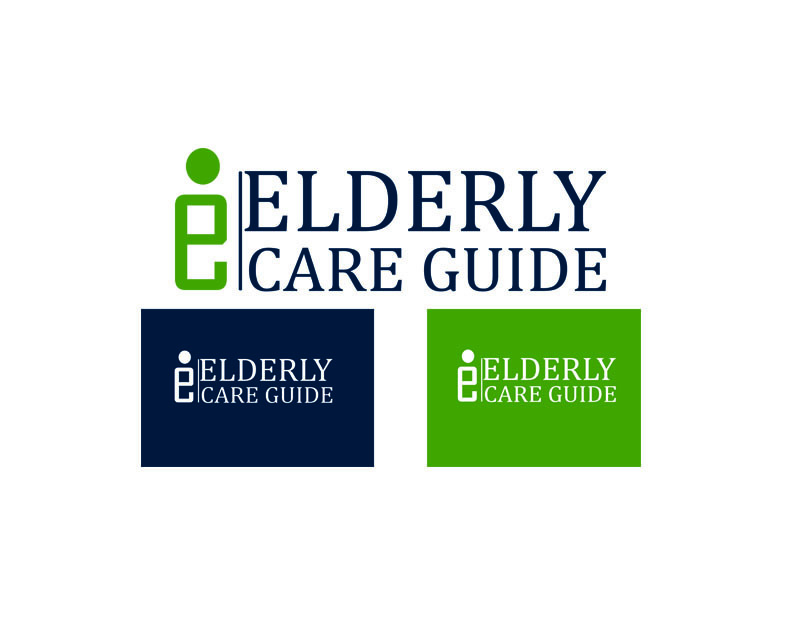 It will give advice on how to care properly, what to buy to help with caring, and more. 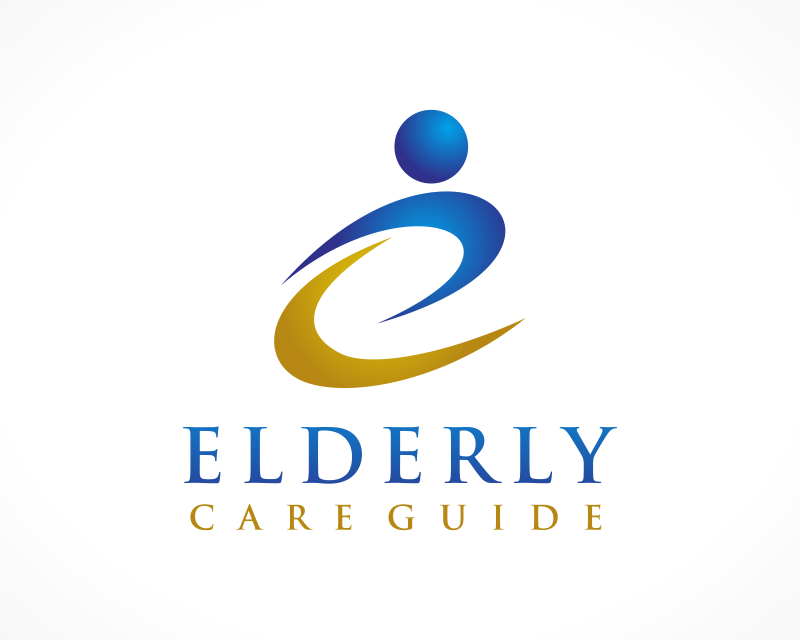 I want the design to be clean and trustworthy. 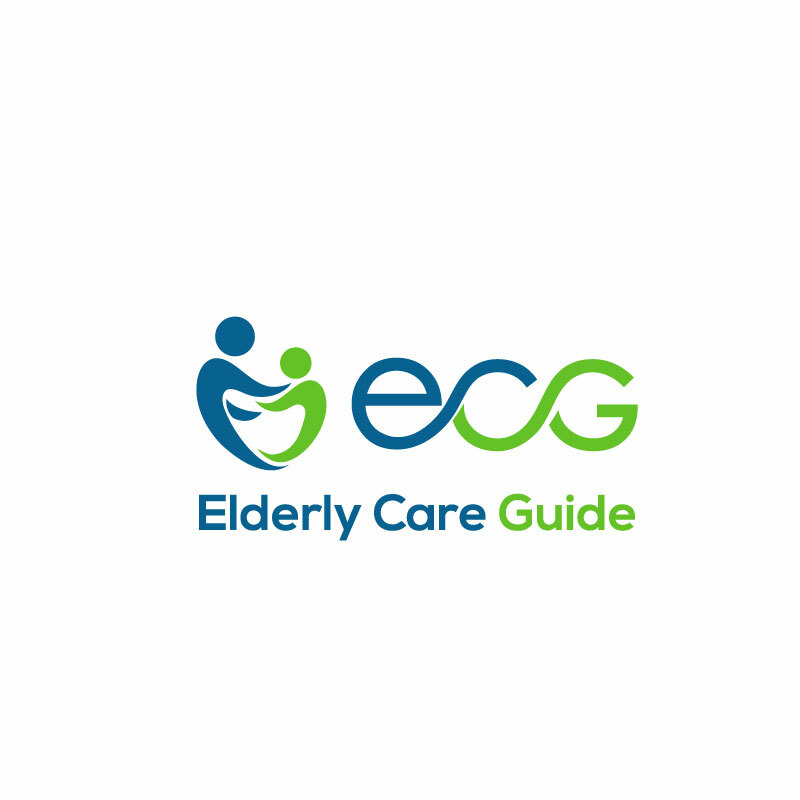 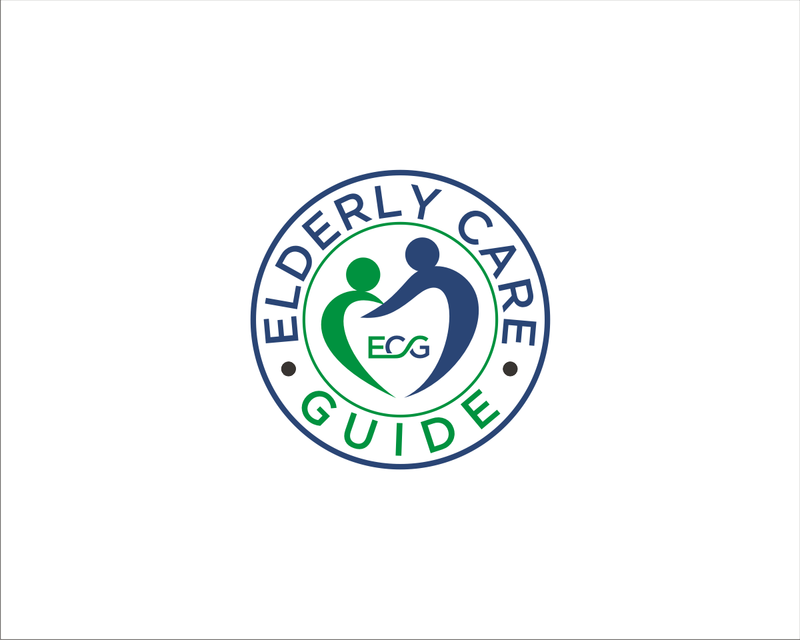 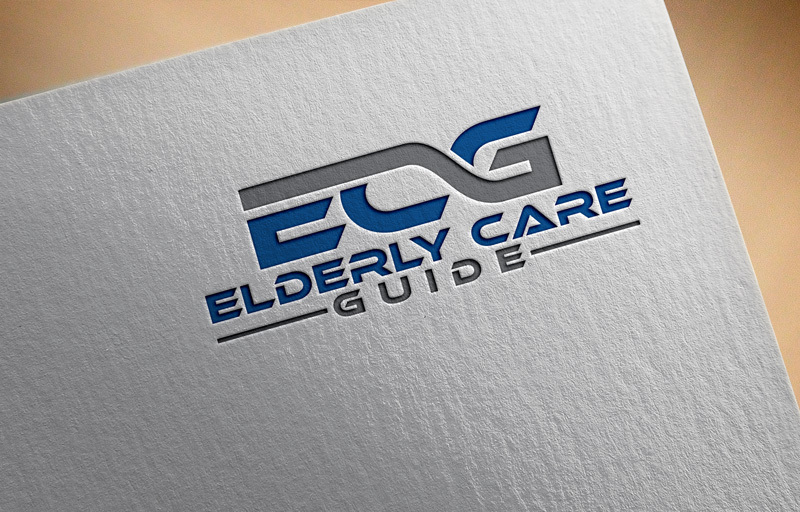 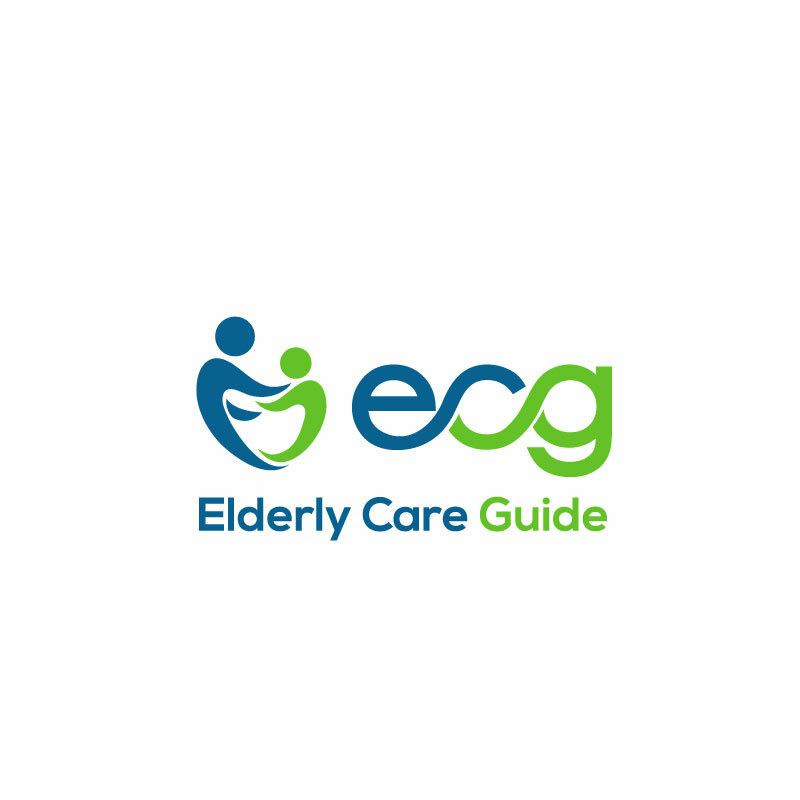 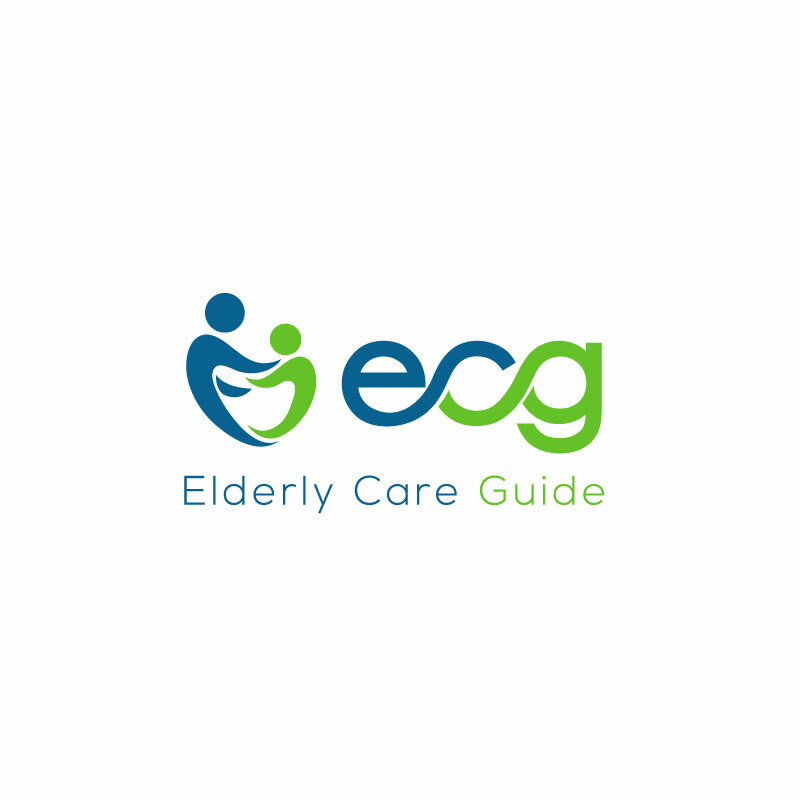 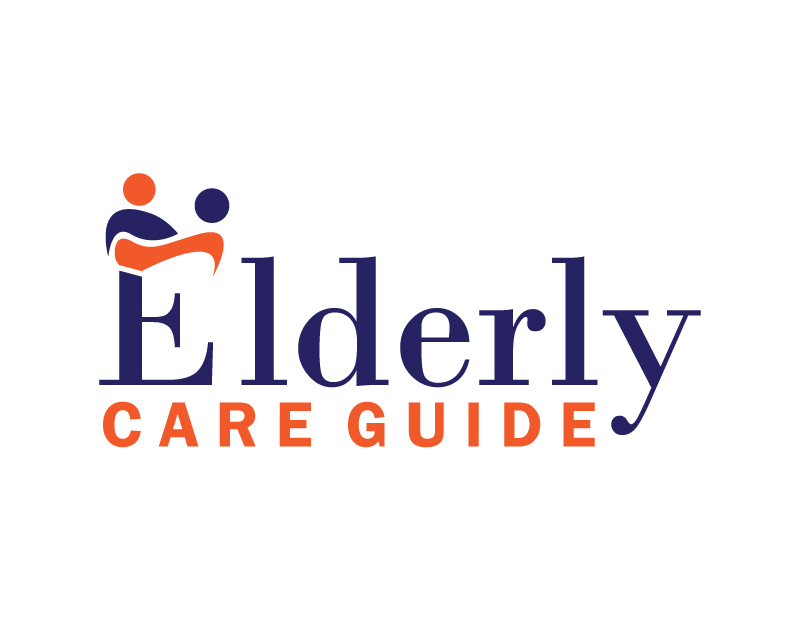 The design should have the name "Elderly Care Guide"